Zach Cordell is a dietitian, professor, podcaster, public speaker, and author. Zach approaches food behaviors with individuals by helping them understand the culture that influences them. 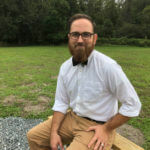 Zach earned his bachelor’s degree in human nutrition from the University of North Carolina Greensboro, his master’s degree in community nutrition from the University of Massachusetts, and performed his clinical internship at Yale New Haven Hospital. Zach believes that who we are is shaped by how we see the world, whether that is our faith, our community, our family. They all create our culture. Understanding someone’s culture can help you support them in making lasting behavior changes. Understand that culture is not limited to race, location, socioeconomic status. Determine if you are ready to ask a client about religious status. If you feel strongly about religion one way or another, for or against, then maybe you are not ready to discuss religion. You are not doing missionary work, you are assisting your patients. Be aware of what information is already there. 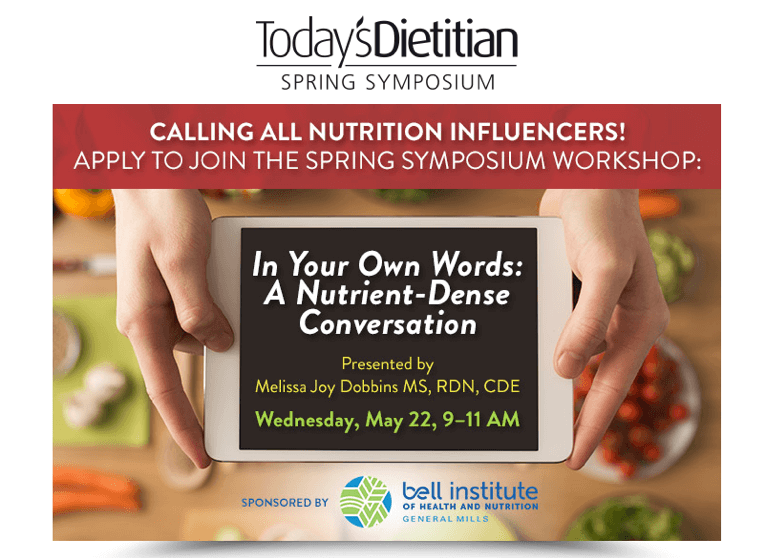 If you are a clinical dietitian many times that is already in the patient’s file. Asking them if their faith influences their dietary intake is a simple, non-threatening question. You do not need to be an expert in world religions to allow faith to be a part of your conversation around diets. Asking what restrictions they have allows you to build rapport with clients. Allowing them to own their culture helps them to invest in the change they are making by creating connections to belief, culture, behavior, and health. Sound Bites is partnering with the American Association of Diabetes Educators! Stay tuned for updates on the podcast, blog and newsletter! The early bird deadline to register for AADE19 is April 26th – register here! Check out the FREE resources available for healthcare professionals and for people with diabetes including Spanish language resources. If you’re attending, please check out my workshop! Apply to join a limited-space workshop on Wednesday, May 22, from 9–11 AM. Check out the description and, if attending this 2-hour, 2-CEU workshop interests you, please fill out the application. Those who are selected will be informed well ahead of the Symposium for planning your day on Wednesday.